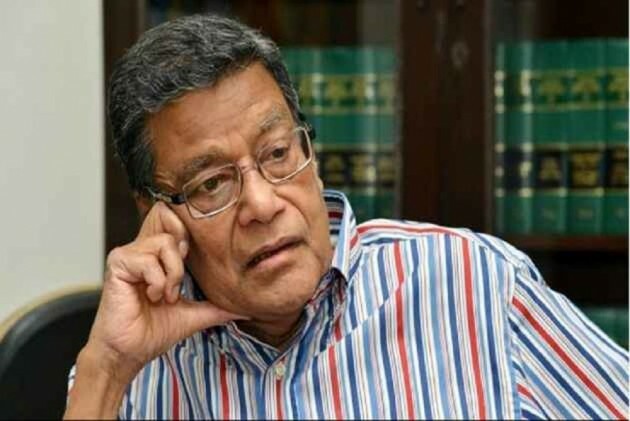 Attorney General K K Venugopal Friday claimed the Rafale documents were not stolen from the Defence Ministry and that what he meant in his submission before the Supreme Court was that petitioners in the application used "photocopies of the original" papers, deemed secret by the government. His comments in the apex court on Wednesday that Rafale fighter jet deal documents were stolen caused a political row, with Congress president Rahul Gandhi targeting the government over stealing of such sensitive papers and seeking a criminal investigation. "I am told that the opposition has alleged what was argued (in SC) was that files had been stolen from the Defence Ministry. This is wholly incorrect. The statement that files have been stolen is wholly incorrect," he told PTI, in an apparent damage-control exercise. On Wednesday, the Attorney General had told the Supreme Court that documents related to the Rafale aircraft deal have been stolen from the Defence Ministry and threatened The Hindu newspaper with the Official Secrets Act for publishing articles based on them. Those who put documents on the Rafale deal in the public domain are guilty under the Official Secrets Act and contempt of court, Attorney General had said before a three-judge bench headed by Chief Justice Ranjan Gogoi. An investigation into the theft is on, the attorney general said on a day the newspaper published another article on the fighter jet deal. The bench, also including Justices S K Kaul and K M Joseph, was hearing a batch of petitions seeking a review of its December 14 verdict dismissing all the pleas against the deal procured by India from France. Former Union ministers Yashwant Sinha and Arun Shourie and advocate Prashant Bhushan, who had jointly filed a petition, alleged that the Centre suppressed crucial facts when the apex court decided to dismiss the batch of PILs against the Rafale deal in December. When Bhushan referred to an article written by senior journalist N Ram in The Hindu, Venugopal said the write-ups were based on stolen documents. An FIR has not been registered so far into the theft of documents pertaining to Rafale deal, he added. He had said the first write-up by Ram appeared in The Hindu on February 8 and Wednesday's edition had another article aimed at influencing the court's proceedings. This amounted to contempt of court, he said.